The boy has cerebral palsy and needs help for all basic functions. Baez, who has custody of him, had no power and intermittent running water. She was facing six-hour lines for ice and other supplies. The island’s medical system was barely functioning. 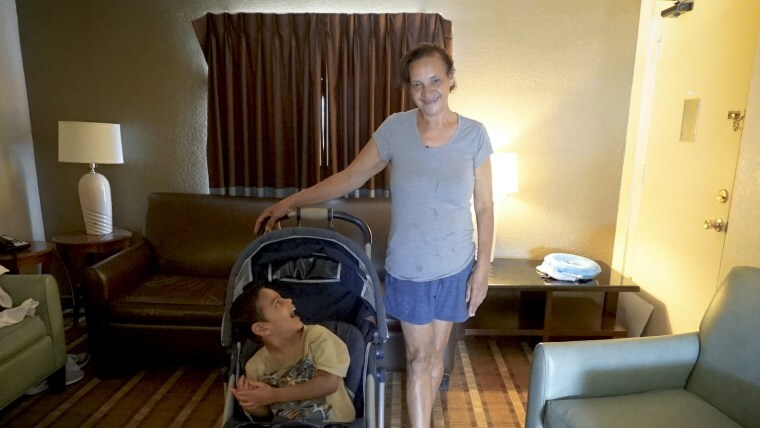 Now over nine months later, Baez, who worked as a practical nurse in Puerto Rico, has not been able to find an apartment to rent. She has applied to numerous low-income apartment complexes, but after following up on her applications two weeks ago, Baez was told they’re still pending. FEMA’s TSA program ends June 30. Families have to check out of hotel rooms by July 1; FEMA extended the deadline four times. Florida lawmakers had said the last extension was needed so displaced kids could finish the school year where they were enrolled. Baez is still not sure where she will live. In the meantime, a case manager who works at a local Methodist church is helping Baez figure out what’s next for her and her grandson. 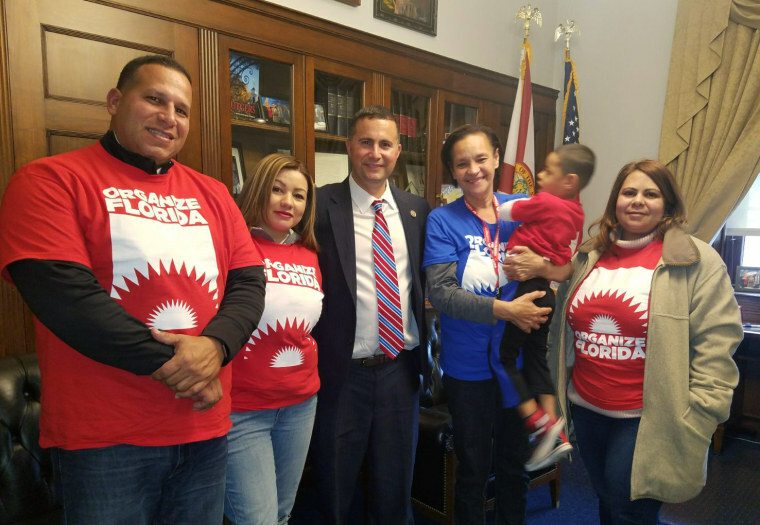 For families like Baez’s, who still don’t have an alternate home, FEMA offered to pay for their one-way plane tickets to return to Puerto Rico. Last week, Baez received FEMA’s call with the offer, but had to decline it. Baez said her grandson is scheduled to undergo medical procedures soon and doesn’t want to risk her grandson’s life. Out of fear of ending up homeless, Crespo took up FEMA’s offer to pay for his plane ticket back.